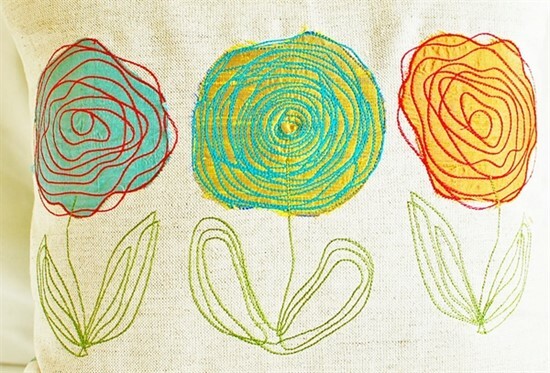 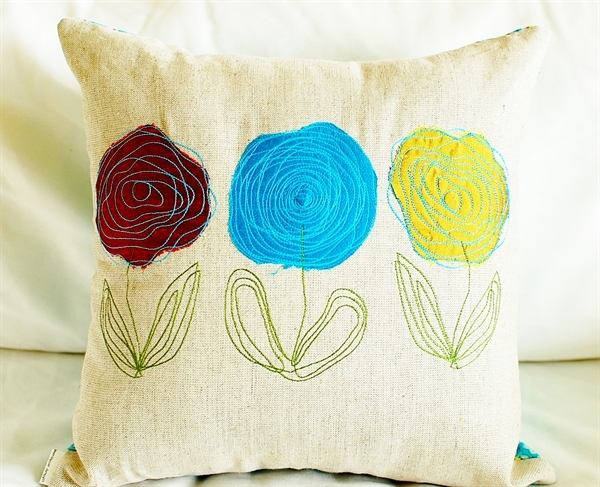 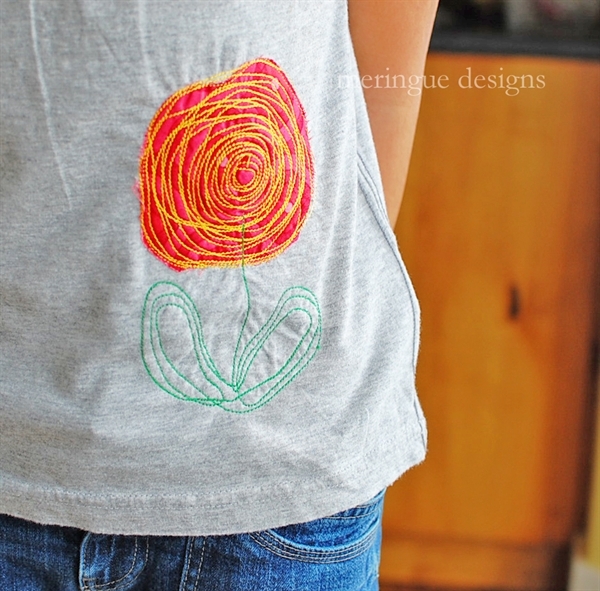 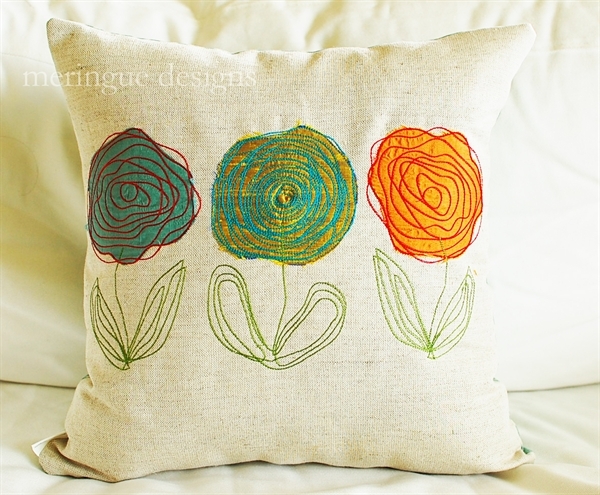 Hand-drawn rose appliques with a scribbled look are fresh and modern. 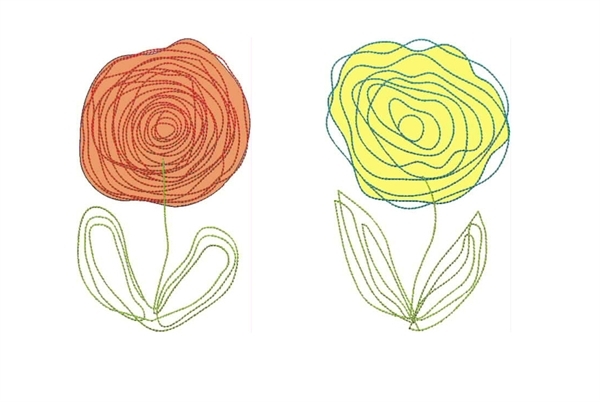 Two versions included--one that is heavily scribbled on the rose, and one that is lightly scribbled on the rose. 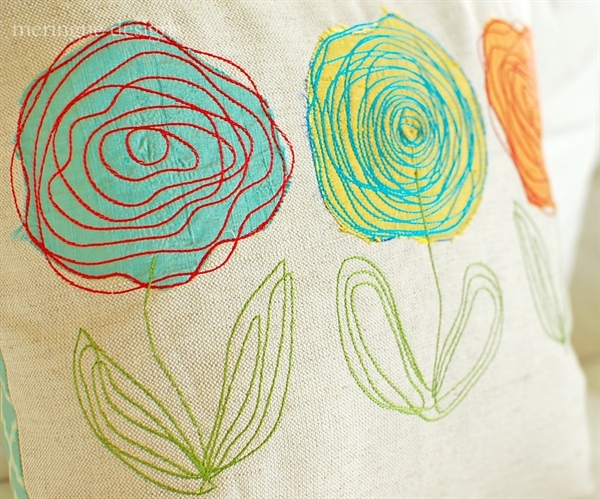 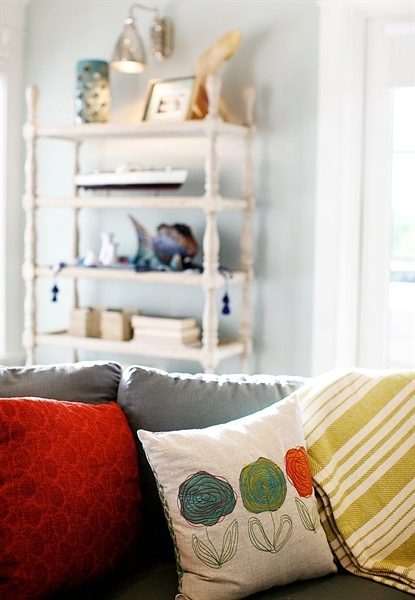 These appliques look best with solid fabrics. 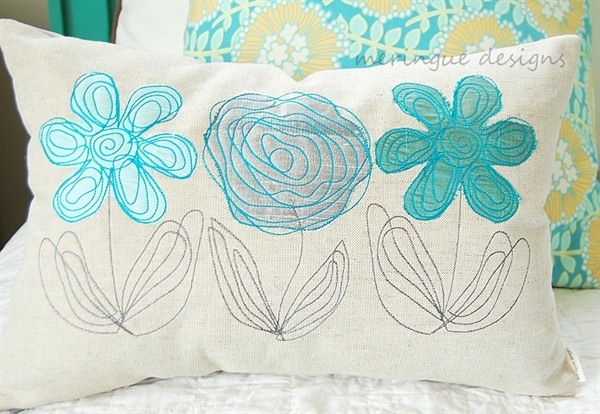 I used cotton on the t-shirt and silk on the pillows. scribbled rose 1 small 2.2"x3.8"
scribbled rose 1 medium 2.9"x4.9"
scribbled rose 1 x-large 5"x8.6"